In George Romero’s Zombie Films, the Living Were a Horror Show, Too « Adafruit Industries – Makers, hackers, artists, designers and engineers! Jason Zinoman and A.O. Scott look back at George Romero’s complex and influential body of work, from The New York Times. The director George A. Romero, whose six zombie movies represent a towering landmark of horror, died on Sunday of lung cancer. Our critics Jason Zinoman and A.O. Scott dig into his legacy and influence. 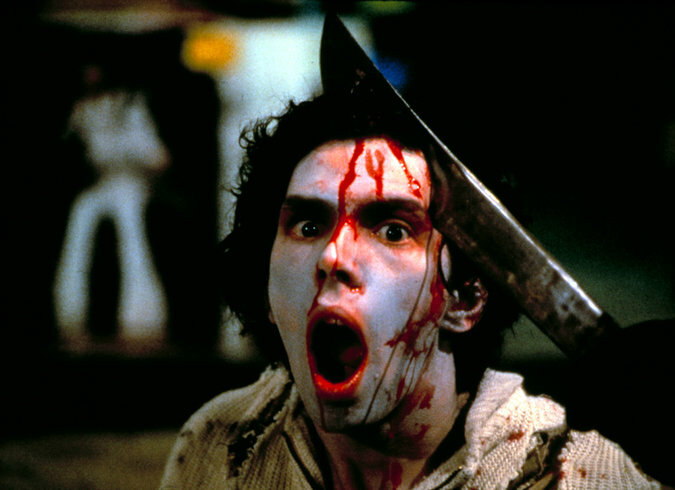 JASON ZINOMAN George Romero will always be known for turning hordes of dead people into a new kind of mainstream monster, but what made him a revolutionary artist is that he didn’t let the living off the hook. Sometimes, he even seemed to like them less than his flesh-eating zombies. “Night of the Living Dead,” his 1968 debut that initiated the modern horror genre, has one of the movies’ great spooky opening scenes; the shadowy sequence when the girl chomps on her dad still gives me the chills. But what was and remains truly unsettling is the violence of the white law enforcement toward the black hero, played by Duane Jones. No horror movie seemed to take on racism with as much visceral force, until this year, with “Get Out.” And Mr. Romero’s movie is even bleaker.